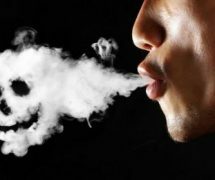 Home » News & Views » Health » Quitting Smoking – As Easy As You Think? I’ve been smoking for about 3 months and everyday it just gets harder to quit. I’ve been to a few places for advice and that to help me quit but I just can’t seem to stop. I only took up smoking due to being stressed and everything I’ve had to go through within the past year; every time i have a cigarette I just want more so now I am replacing those extra cigarettes with chocolate or something that will keep my hands busy. 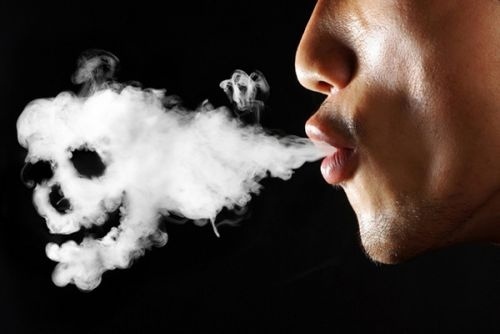 I’ve recently learnt what goes in to cigarettes and what it does to the human body and to be honest it scared me knowing, as a young person who smokes up to 20 cigarettes a day, what damage they can do to my body and could even result in an early death. So, if you’re a young person who is reading this article and want to quit then please get advice from either your local pharmacy or even check out Ash Wales or The Filter. 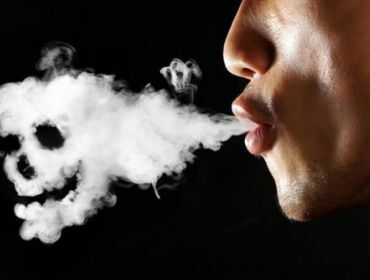 Related Article: Want Free Help To Quit Smoking? Hi Welshgirl13! We know just how hard quitting is but your time will come when you can give it the boot altogether. Stay strong and don’t feel defeated, it takes most people many, many attempts before they’re cigarette-free. If you need any advice or just want to chat, we’re here Monday to Friday, 12 – 5pm via text or instant message, just head to our website.